I know what you’re thinking, a picnic at the end of September? Who on Earth would do that? Well last year, we proved that having a panic doesn’t always mean going to a park on a sunny day. Picnics can be done in your own garden, in your room, off peak zoo times, anywhere that tickles your fancy to be honest. 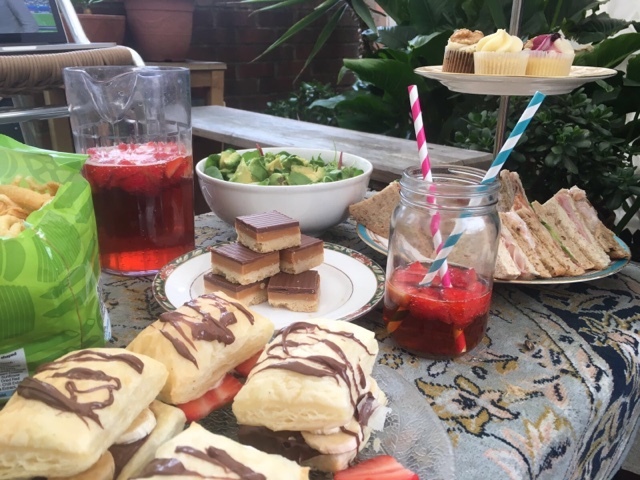 Okay, I know we called this post picnic essentials, we all know about the sandwiches, juices and apples, but we’re on about the good stuff: chocolate, fizzy drinks and sweet treats! This chocolate brand is definitely the greatest alternative for healthier treat to add to your picnic. The many different ranges of flavour, many free-from choices and healthy ingredients. I, Jessica, am not the biggest fan of dark chocolate but the unique ingredients have made it all the difference. I know what you’re thinking, energy drinks are not a good idea. They’re full of crap that you probably shouldn’t be drinking? Well with this energy drink everything is made from natural products and practically made from only 8 ingredients and nothing more. 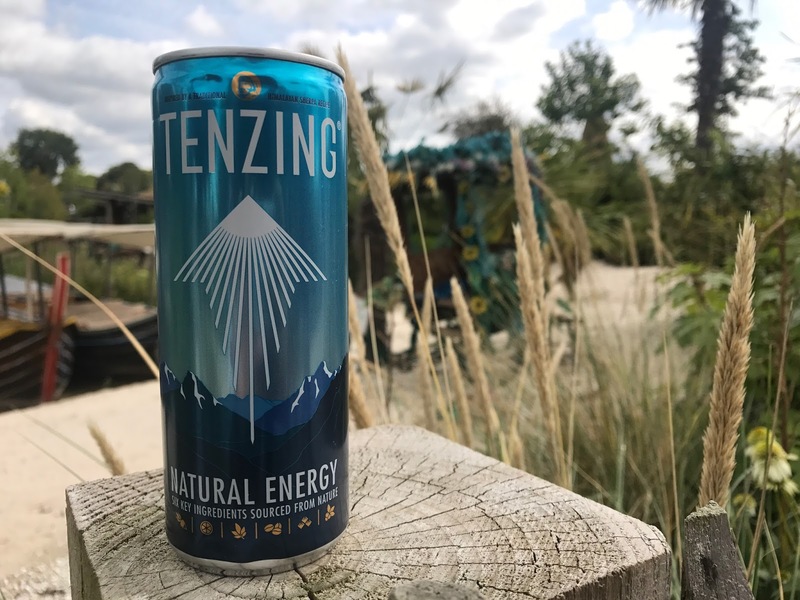 We actually had these when we were walking around the zoo and it was definitely needed for a booth of energy. Nothing beats a homemade treat – and these are super easy to make and with only a few ingredients and really easy to use different alternatives to suit every need. Have we convinced you to have a picnic in September? Disclaimer: we were sent these products in exchange for a review. But as always, all our opinions and photos are our own. Hi, i have yet to try Daisy and Dom but keep meaning to see which ones I can, any excuse for chocolate. I want a homemade chocolate puff now 😊. The chocolate looks amazing, definitely enough to convince me to have a picnic at this time of year! 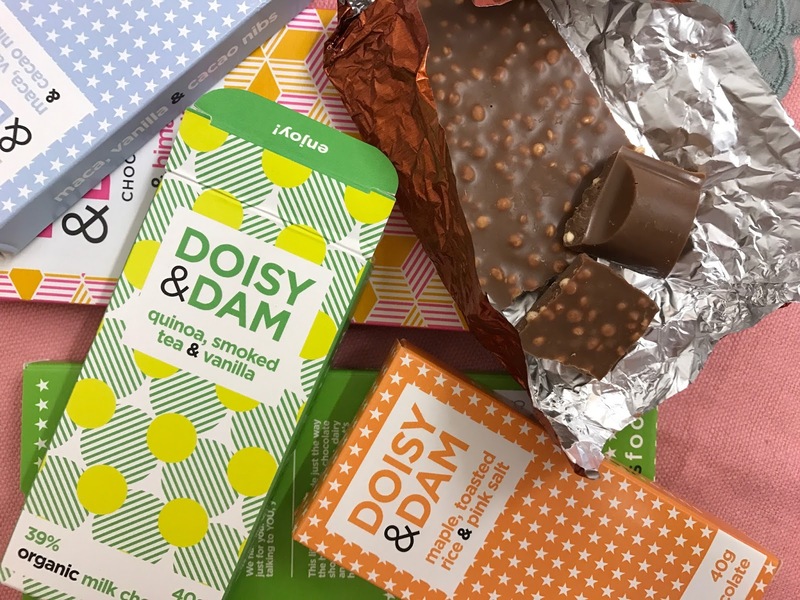 I'd love to try that Doisy and Dam chocolate. As usual your photos are fab! I really want to go on a picnic now! !